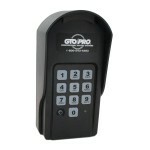 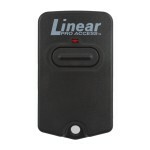 The SW-2000XLS Automatic Swing Gate Operator is for gates up to 16 ft. and 500 lbs. 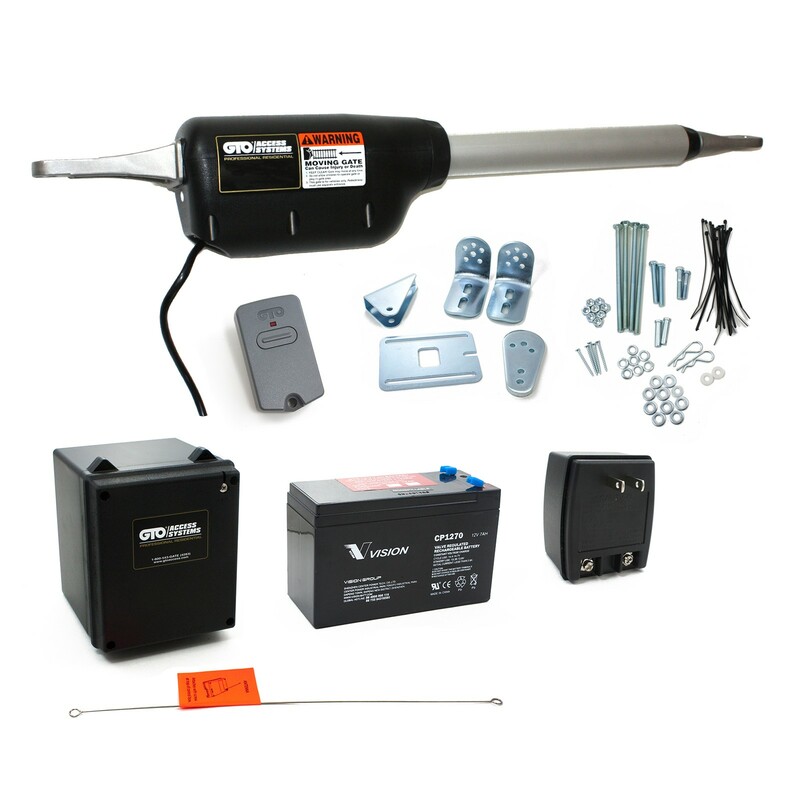 Included in purchase of operator are a battery backup, receiver antenna, entry transmitter, AC transformer and all necessary mounting hardware for a post mounted installation, 15” (38 cm) total offset. - Includes battery backup, 318 MHz RF radio receiver, entry transmitter, AC transformer and all necessary mounting hardware for a post-mounted installation, 15'' (38 cm) total offset.